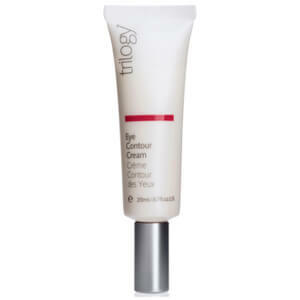 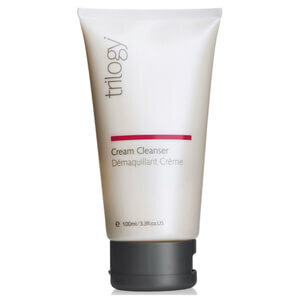 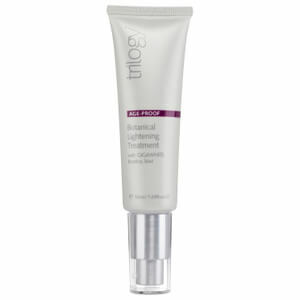 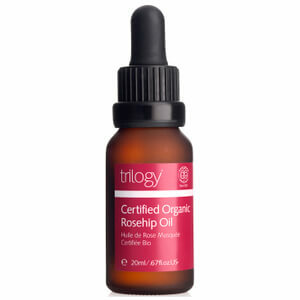 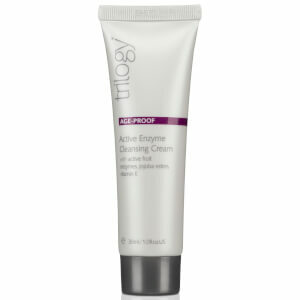 Take an ethical approach to skincare with Trilogy, a range of high-quality products that’s totally organic. Born out of a need for products that were both effective and kind on the environment, Trilogy was founded in 2002 by New Zealand-based sisters Sarah and Catherine. 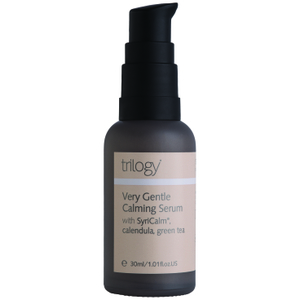 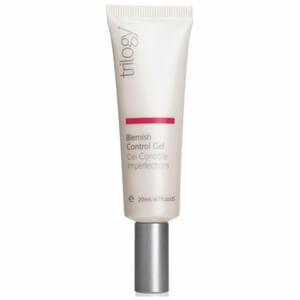 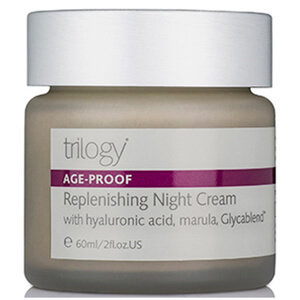 Now, after over a decade of research and development, Trilogy is known for its naturally-derived skin solutions and is a major name in the world of ethical beauty. 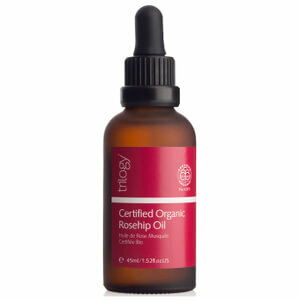 Among their first products, and now their most popular, was their range of rosehip oils. 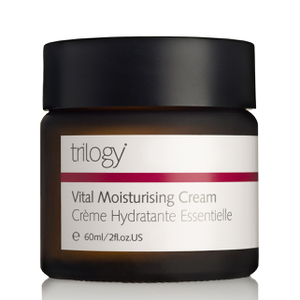 After Trilogy found a way to extract the purest form of oil, these products quickly became known for their nourishing, restorative properties. 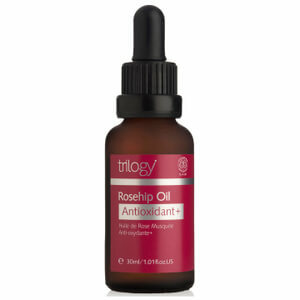 Sarah and Catherine believe that natural ingredients like rosehip oil, ylang ylang, tomato seed oil, avocado oil and shea butter, to name a few, are more effective than harsh chemicals. 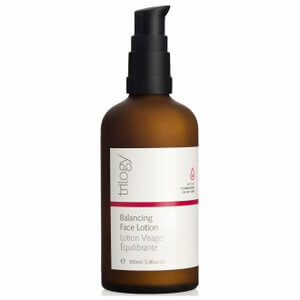 This is why their products have risen to be New Zealand’s #1 skincare range - the passion the founders have for organic skincare has translated into effective, high-quality products that promote fresh, healthy skin. 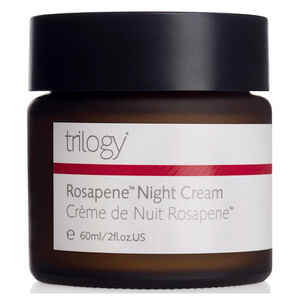 In addition to their critically adored Rosehip Oil-based products, Trilogy also has a full range of natural skincare suited to every skin type and concern. 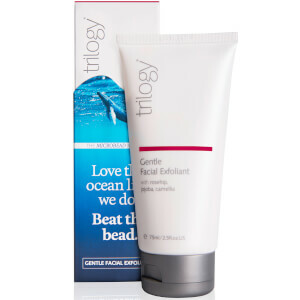 The Trilogy Gentle Facial Exfoliant is ideal for improving the texture and appearance of the skin, brightening and removing any impurities from the pores. 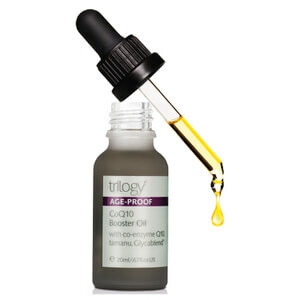 If you’re in need of an innovative and effective solution to under-eye bags and the signs of ageing, the Trilogy CoQ1 Eye Recovery Concentrate will work wonders. 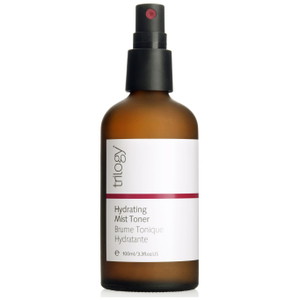 With ingredients like horse chestnut and caffeine, you’ll feel refreshed and bright after using this product. 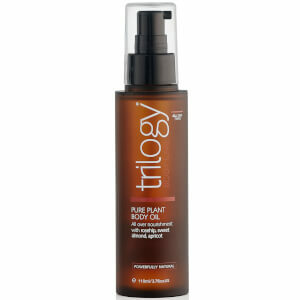 Trilogy holds the NATURE certification, signifying that their products are all authentically natural. 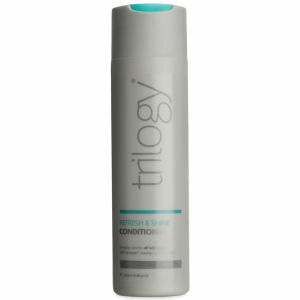 Trilogy products are not tested on animals, do not contain synthetic fragrances or colours and are environmentally friendly. 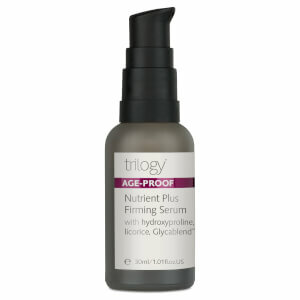 Shop natural skincare from Trilogy today with Facial Co and claim the best available prices! 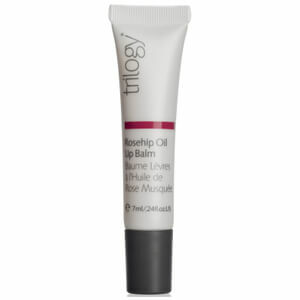 Plus, we offer free Australia-wide shipping on all orders over $99.